TVR’s "triumphant" return came in 2013 with the announcement that the famed British marque would be building sports cars again. Four years have passed since, and now a new trademark filing suggests that the company could revive one of its most iconic models. According to Autocar, TVR has filed a trademark for use of the Griffith name. Though it’s still unclear whether the moniker will be reserved for a production model, a concept, or both, it’s a clear sign that the British marque is back on track for production, its first is car slated for debut later in the year. If the Griffith name does make its way to a production car, it will be the first time a TVR model has donned the name since 2002, following two generations before it. The name comes from famed American dealer Jack Griffith, and was first used in 1963 on the Griffith 200. 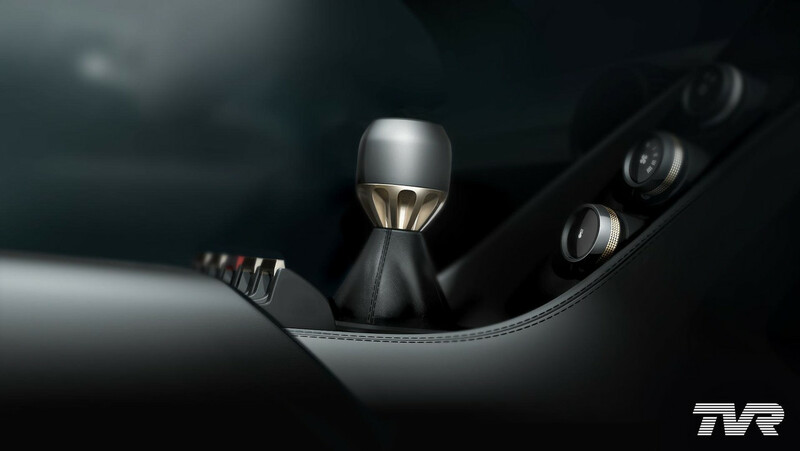 The first new TVR will reportedly make its debut this September – likely at the Frankfurt Motor Show – and already we know that it will feature a front-engine, rear-whee-drive setup, with a Cosworth V8 under the hood producing in excess of 400 horsepower (298 kilowatts). The retro-styled coupe will weigh in at just 2,645 pounds (1,200 kilograms), will be able to hit 60 miles per hour (96 kilometers per hour) in just four seconds, and continue on to a top speed of 200 mph (322 kmh). Interested buyers will reportedly have to dish out just over $111,000 (£90,000) for a limited-run Launch Edition model, with a more affordable version coming at a later date. 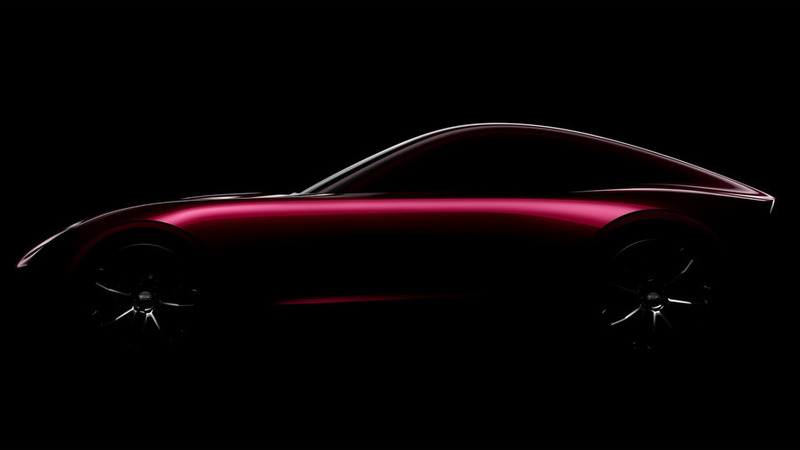 TVR will produce its reborn sports car at its new Wales production facility, with customer deliveries expected to begin late in 2018. Already, the automaker has received more than 400 deposits.